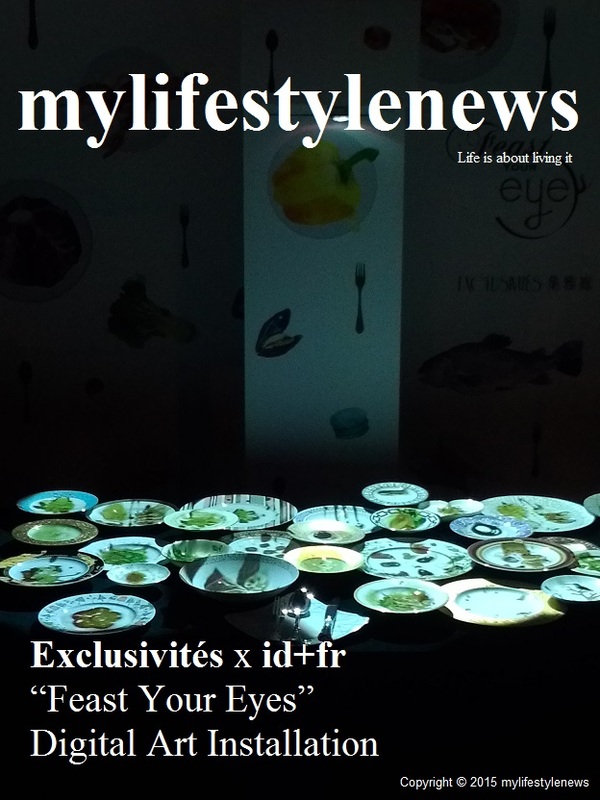 Exclusivités x id+fr “Feast Your Eyes” Digital Art Installation is an innovative vision of “food” by Japanese designers Daisuke Ibano and Ryosuke Fujii. Food brings people together on many different levels. Regardless of culture or religion, celebrations are at all times accompanied with an abundant feast. 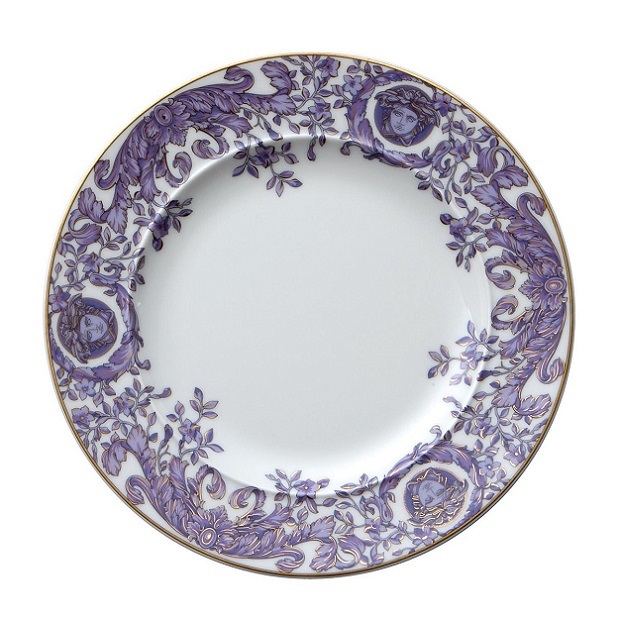 Together with Exclusivités present to you a groundbreaking exhibition of a lavish banquet scene using the magical interaction between digital art and six of the elegant porcelain plate collections from internationally renowned brands: Bernardaud, Haviland, Narumi, Richard Ginori, Rosenthal, and Versace. 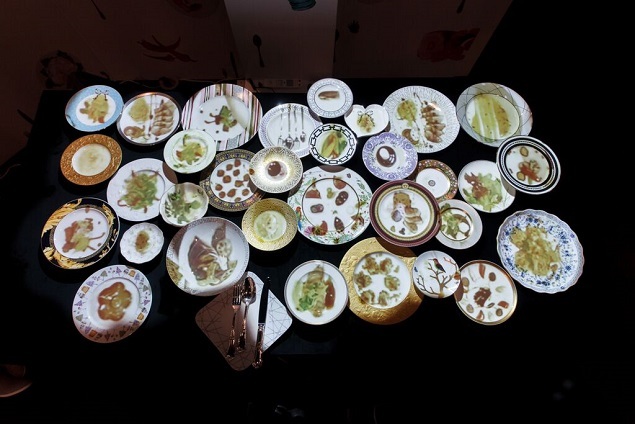 The installation, original named “A Full-course Table” in Japan, projected dining scenes and food images onto a table of interconnected plates. 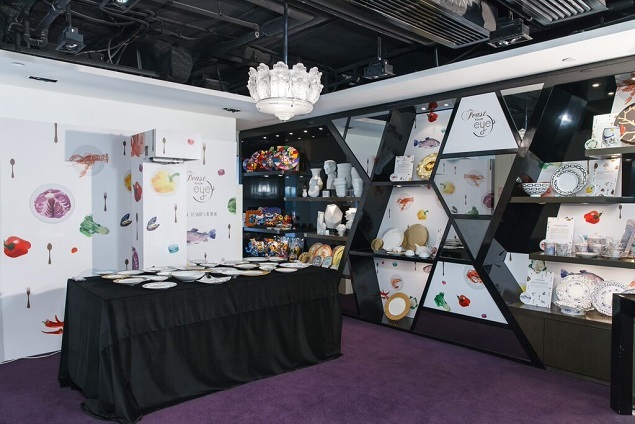 It corresponded with sound effects and enabled Hong Kong media to embrace a brand new outlook on stylish international renown porcelain. In explaining the concept, Daisuke Ibano and Ryosuke Fujii pointed out, “In China, there is a tradition of laying out many dishes on a table when welcoming guests. 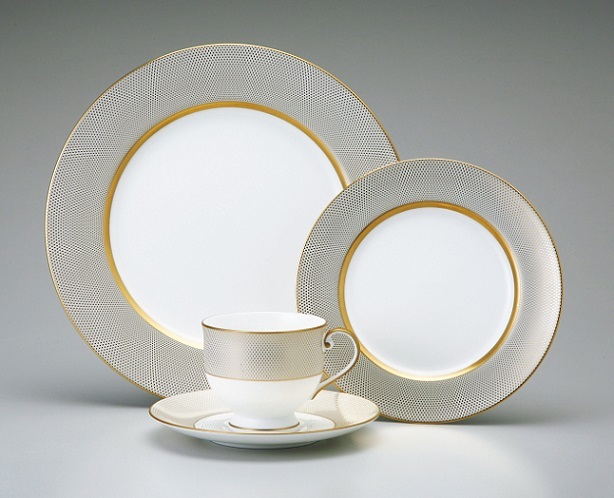 As a number of dishes signify a class of meal served in a European full-course dinner, a significant number of dishes are indicative of dietary affluence. The plates are placed with minimum space in between, and by setting steel frames only in places where the plates are connected, only the plates are visible from the above.” Moreover, believing the installation could be glamourized by Exclusivités’ exquisite collections of porcelain plates, the two young talents were excited about the collaboration. The remarkable presentation brought by Exclusivités and id+fr feasted everyone’s eyes on an innovative form of dining experience. 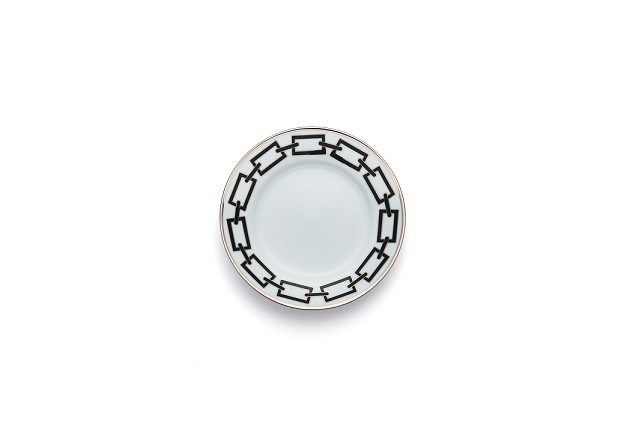 Curious and surprised with the sparks that can be created when “digital meets dining,” Exclusivités witnessed the unexpected chemistry between elegant dinnerware and modern technology when “A Full-course Table” was firstly demonstrated in Japan. It is an eyes-opening experience that can truly bring culinary art and food presentation into a next level, and was both passionate and excited to demonstrate such innovative recreation of dining through “Feast Your Eyes.” Exhibition ends on 2nd July at Exclusivités boutiques in Sogo and 19th July in Gateway, Harbour City.